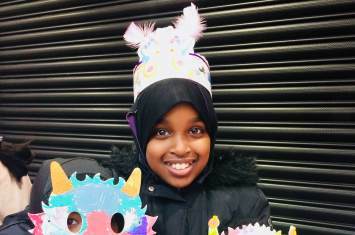 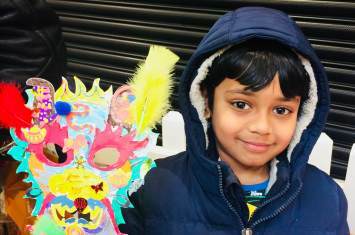 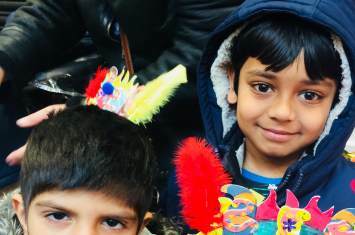 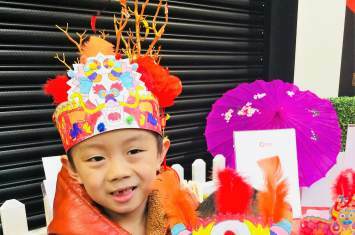 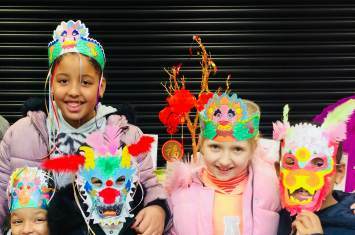 As part of a series of workshops for the school holidays to celebrate Chinese New Year, little ones joined in the fun at Exchange Ilford. 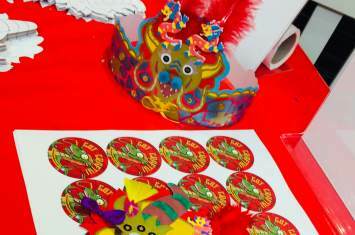 Using felt tip pens, decor pens, buttons, feathers, sequins, wooden craft sicks. 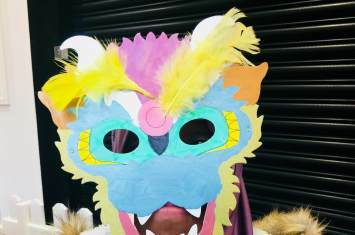 glitter glue and much more, children transformed themselves into dragons,princes and princesses for the day!
" 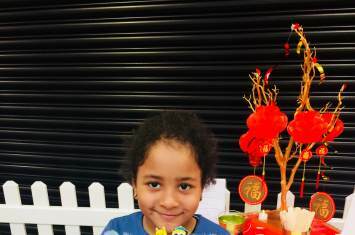 My children said they want to come every day "
" Staff are very kind and caring "